Established in 1985, Lindley Brothers is a full-service paving company specializing in industrial, commercial and residential paving. We have the knowledge, skill and equipment for all of your paving needs. You will not get lowest common denominator or cookie cutter solutions from us. We are expert at coming up with the right solutions based on proper engineering, proven methods and respect for your budget. Our key services are outlined below. To learn more, please visit our case studies page. 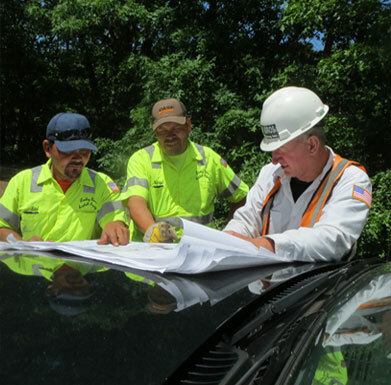 The right equipment, smarter engineering, better prep and more experienced crews mean we can get more done. And you can sleep at night. From school parking lots, to roadways to parking lots at national retailers to large scale housing developments to custom luxury homes to cart paths at some of New York's most exclusive country clubs, we have done it all. Explore some of our recent projects here. 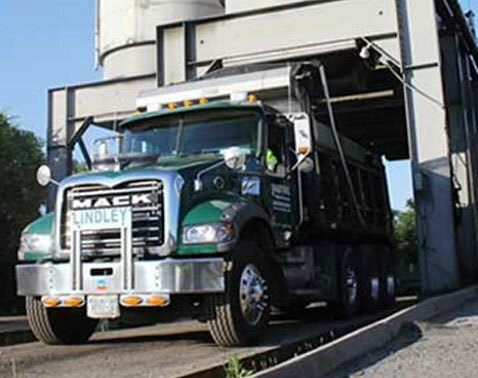 “Lindley Bros. Asphalt Paving has provided its professional service for multiple projects over the years. They are knowledgeable, budget conscience, and armed with the experienced personnel to take on any project , big or small. 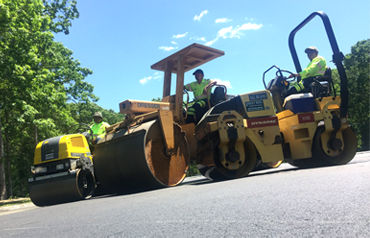 - John Sulinski, COO The LandTek Group, Inc.
“I have been working with Lindley Brothers Asphalt Paving for the last twelve years. Over that time they have built or resurfaced every road and cart path on the property. Their references and competitive pricing convinced me to give them a try. Their professionalism, quality of work and dependability made it easy to continue a long term relation.